Why are cell phones and driving especially dangerous for teen drivers? Cell phones and driving are a dangerous and often fatal combination. It’s a problem for everyone, but especially for new and inexperienced teen drivers. So, how can you convince your own teen to hang up, stop texting and taking selfies and just drive? Car crashes is still the number one cause of death for teens from the age of 16 – 19. When you mix in cell phones and driving, your teen driver’s chance of having a serious or fatal auto accident increases by four times. Phone distraction lasts for two minutes or more on 20% of drives with distraction and often occurs at high speeds: 29% at speeds exceeding 56 miles per hour. The worst 10% of distracted drivers are 2.3 times more likely to be in a crash than the average driver, and 5.8 times more likely than the best 10 percent of distracted drivers. Georgia drivers under 18 with a learner’s permit are completely banned from using wireless devices while driving. Governor Nathan Deal recently signed House Bill 673, which addresses the dangers of cell phones and driving. 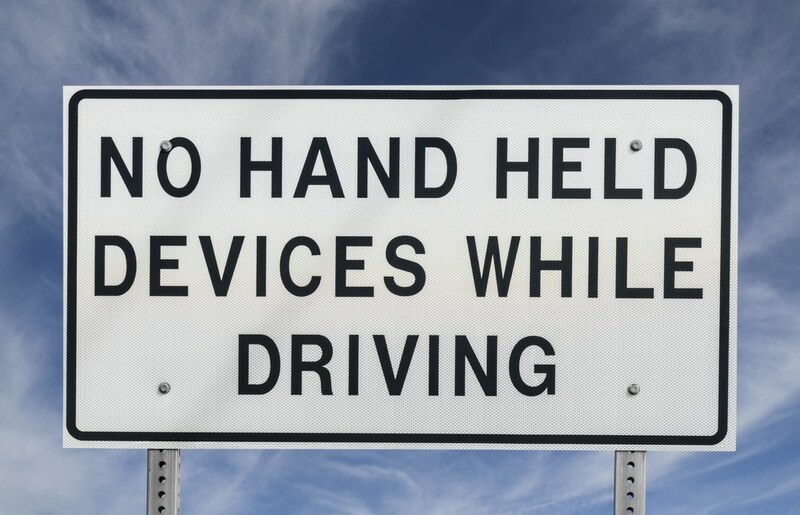 It requires drivers to use hands-free technology when using cell phones and other electronic devices while driving. The new distracted driving law goes into effect on July 1, 2018. Georgia’s new law increases the fine for distracted driving from $150 to up to $900 for repeat offenders. It also increased the penalty from 1 point assessed against a driver’s license to up to 6 points for repeat offenders. Drivers with 15 points in a 24-month period lose their licenses. Recording a video is prohibited. Speaking or texting while using hands-free technology. Using a GPS system or mapping app. Using an earpiece to talk on the phone. Wearing and using a smart watch. Reporting a traffic accident, medical emergency, fire, a crime or delinquent act or a hazardous road condition. While the new law is certainly a step in the right direction, don’t be lulled into the false security of hands-free technology. Three out of four drivers believe that it is safe to use. Most may be surprised to learn that these popular new vehicle features may actually increase mental distraction. When it comes to cell phones and driving, the best solution is to turn them off or put them in the glove box while driving. Before your teen grabs the keys, make sure you have guidelines in place to deal with cell phones and driving. 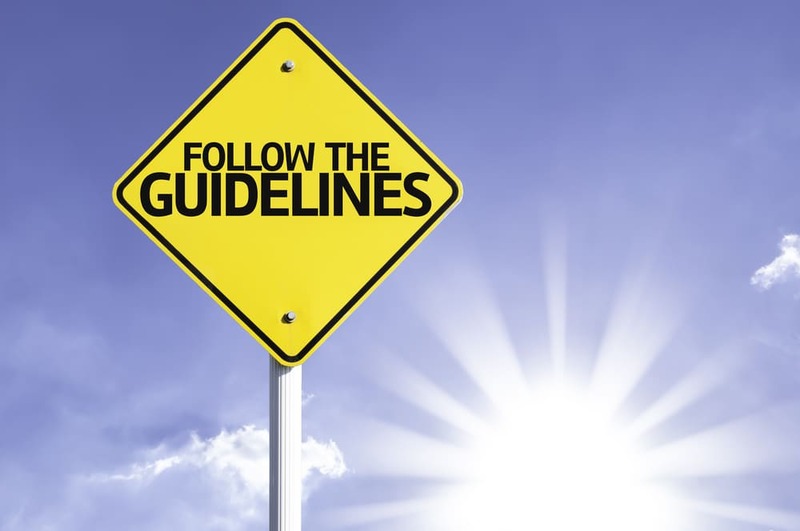 Sit down with your teen to set rules and consequences. 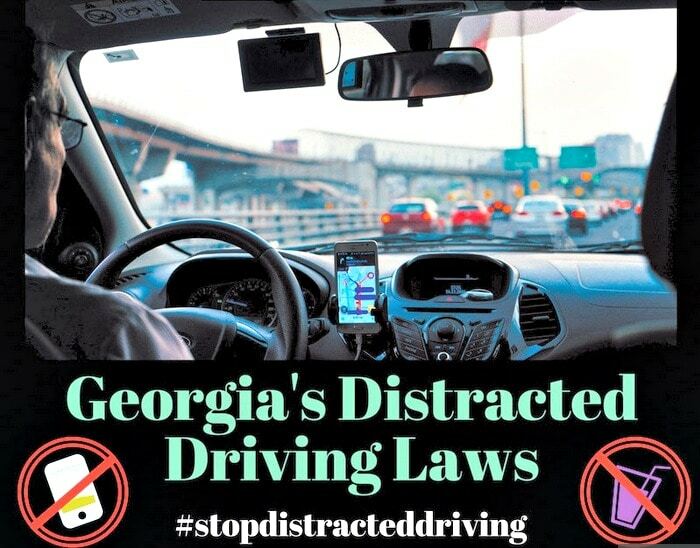 Remind your teen driver that handheld cell phones and driving is unlawful under the new Georgia distracted law that goes into effect on July 1st. Cell phones and driving – Set a good example! Do you talk and text on your cell phone while driving? If you do, you’re doing a terrible disservice to your teen driver. No matter how hard it is, you need to resist the temptation to use your cell phone while driving if you want your teen believe it’s a rule worth following. 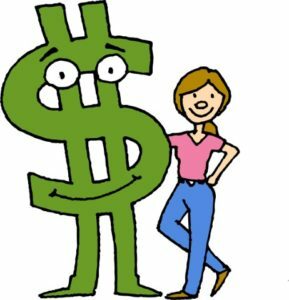 Get Social! Share Why are cell phones and driving especially dangerous for teen drivers?